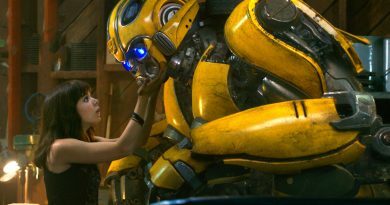 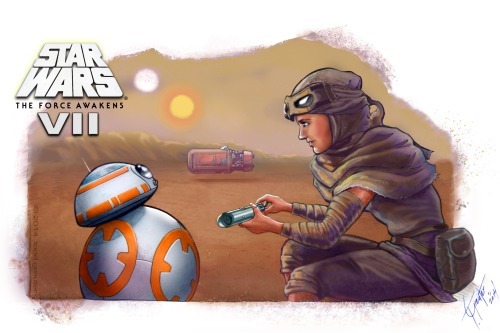 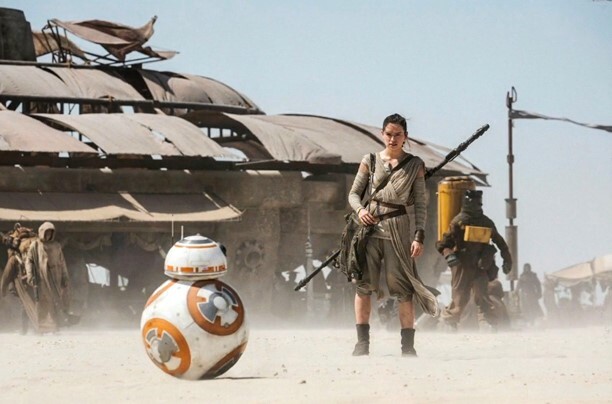 Daisy Ridley Roundup for April 2015. 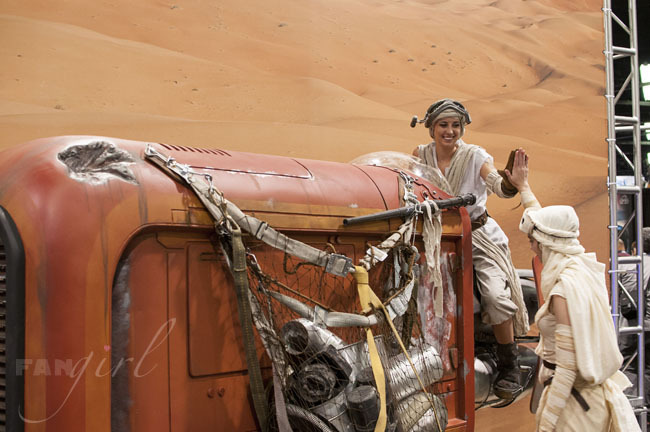 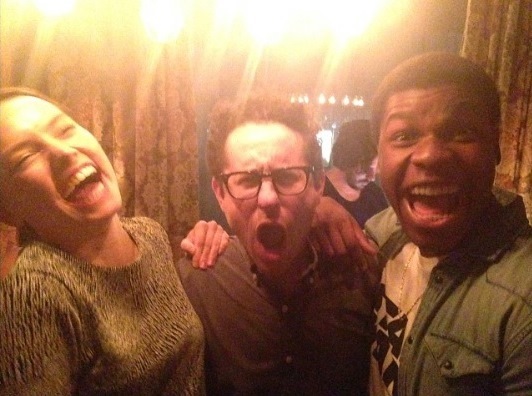 Daisy Ridley Roundup for January 2015. 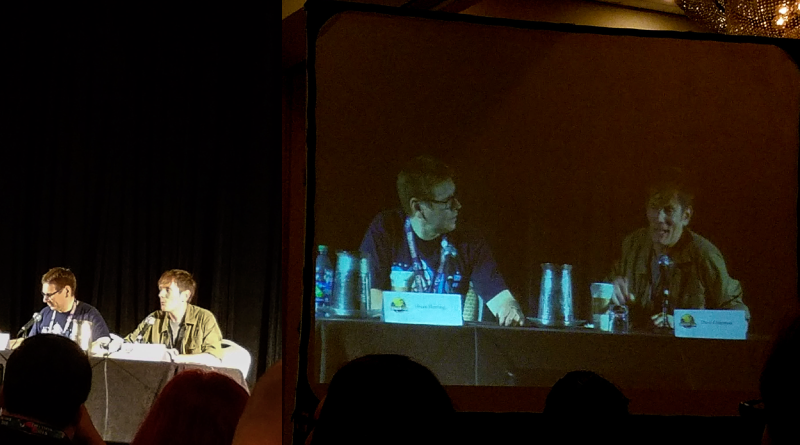 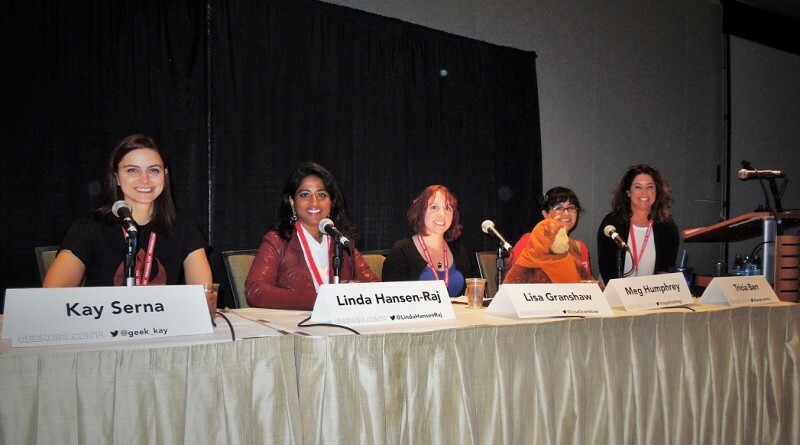 Recapping the Star Wars panel at this year’s GeekGirlCon in Seattle. 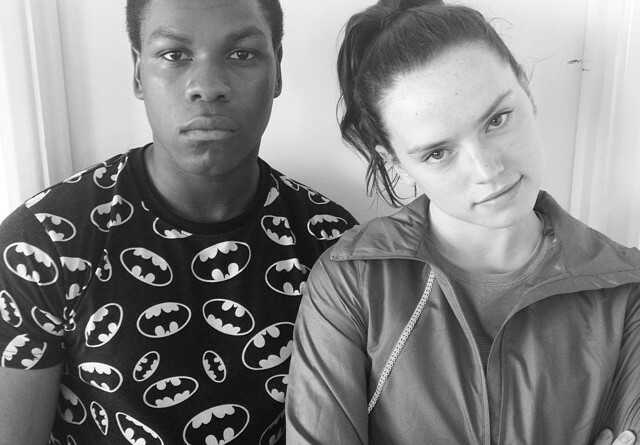 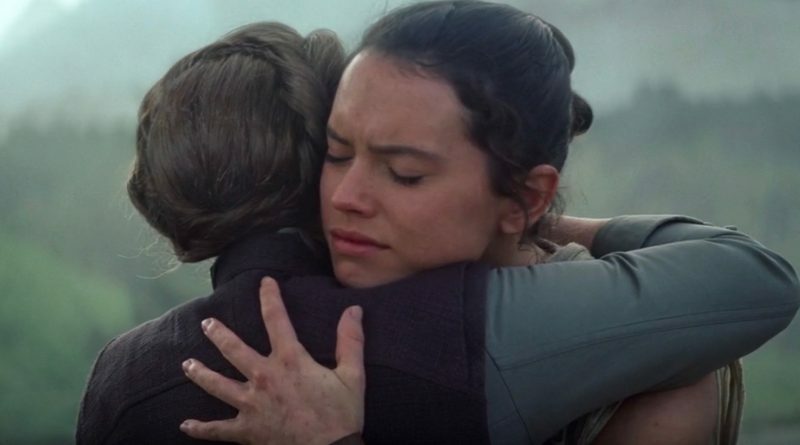 Not much news about Daisy Ridley during the filming hiatus, which leads to some FANgirl ramblings on the possibility of a female lead in Episode VII.